Copenhagen Airport has once again been named by airlines from around the world as one of the best airports for route development. The recognition came this week at World Routes, the world’s largest aviation conference. Judges were impressed by Copenhagen Airport’s significant growth in the first six months of 2016. Some 13.7 million passengers passed through the airport – an increase of 11 percent. 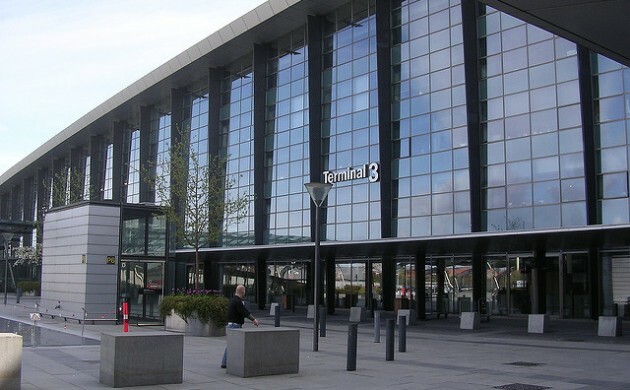 Figures show that the growth of Copenhagen Airport will boost Denmark’s gross domestic product by 31 billion kroner and increase employment at the airport and related companies by nearly 12,000 jobs. In the past six months alone, Copenhagen Airport has generated growth and jobs in Denmark valued at nearly 2 billion kroner. Copenhagen Airport has grown rapidly over the last 10 years with more connections to international destinations. Between 2005 and 2015, Copenhagen Airport added 56 new routes to destinations including Toronto, Los Angeles, Shanghai, Dubai, Groningen and Valencia.